... which, if so, would be especially ironic, given that Bollywood's most famous duo, Shankar Jaikishan, composed the music for both. 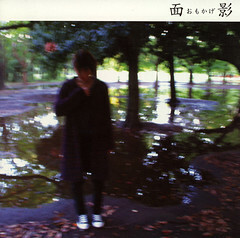 I originally posted this CD in June 2010, soon after having found it at a used CD place in Tokyo. I'm reposting now because I hadn't previously put the whole thing together in a single zip file (or rar, as the case is now), meaning anyone wanting it had to grab each song individually. Obviously, such a finding is outside the purported parameters of this blog; but I posted it because I had earlier found Kojima Mayumi's Ai No Poltergeist at P-Tunes and Video, the much-alluded-to mom and pop Chinese media store on Chrystie Street in Manhattan's Chinatown pictured in the header image of this blog. 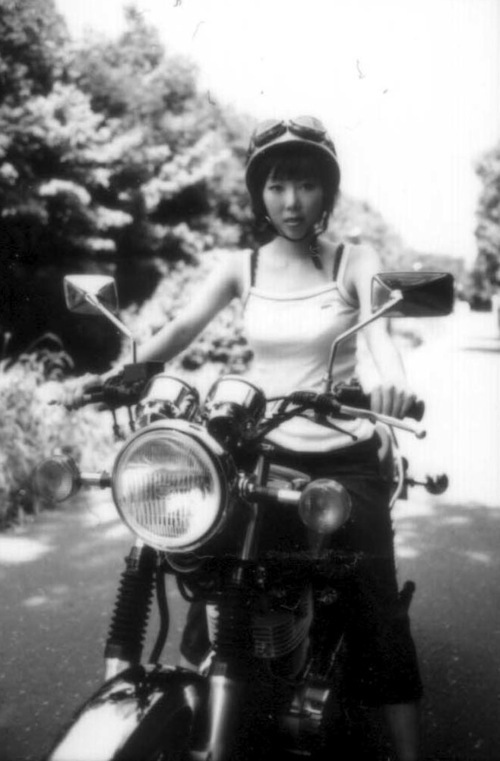 "Kojima Mayumi’s maturation over the years has been exciting to watch, as she evolved from the cutesy, almost childlike persona of the nascent years of her career to the confident, sultry diva we’ve seen this side of the millennium. "That it was this cute playfulness that contributed greatly to the charm of her early material cannot be doubted, but gradually she moved away from that as her musical appetite increased in its avidity. It wasn’t just the strengthened influence of jazz, an important element of her repertoire from the very beginning, but also a newfound enthusiasm to incorporate styles as wide-ranging as rockabilly, reggae, Americana, and cha-cha to her own music. "The girlish elements never disappeared completely of course, and traces can still be heard in albums as recent as 2003’s Ai no Poltergeist (“Koi wa Psychedelic”) or the following year’s Pablo no Koibito (“Chairo no Kobin”). But at the same time it would’ve been senseless to characterize that as her musical centerpiece." "You know who this is, right?" "Umm, yeah ... Oum Kalsoum?" "Very good! 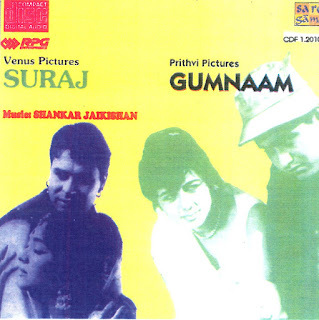 But, which song is it?" She had a teenage daughter who hung out with her and, whenever I asked about this or that CD, if she didn't know the music herself, she'd ask her daughter if it was any good. 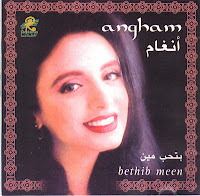 I remember her daughter nodding emphatically if she liked this particular CD, Bethib Meen, by Egyptian superstar Angham. Born into a creative family, Angham started her singing career under the wing of her father, who was a violin player and music producer. 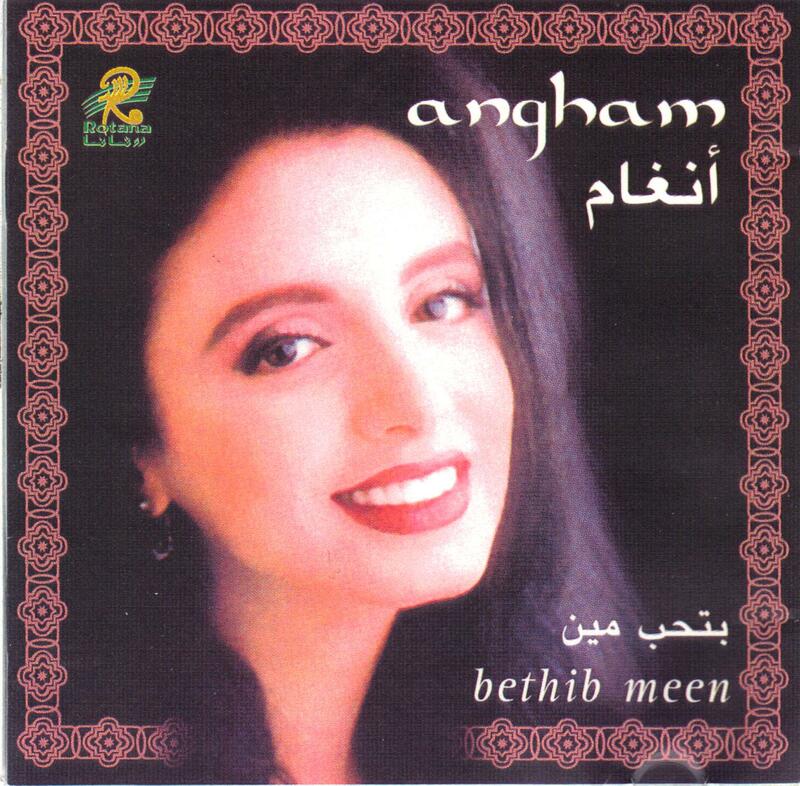 Bethib Meen, which came out in 1997, was the last CD she recorded with any help from her father. After 2001, her music became increasingly westernized. Angham's voice is exquisite; there's a reason she is the most popular Egyptian female singer to have begun a career in the 80s. It had been, I admit, years since I'd listened to Bethib Meen, but when I was combing my shelves for something to post tonight after work, I pulled it down, gave it a listen, and was surprised at how terrific--and odd--it is. If you're new to Angham, or if you only know her work after 2001, I highly recommend giving this album a listen. Born in 1948, Selda Bağcan--better known as, simply, Selda--is an international sensation. I found this and a couple of her other albums at Uludag Video in Brooklyn, before they ceased importing CDs to focus solely on video. Her sixth studio album, this was originally released in 1979. 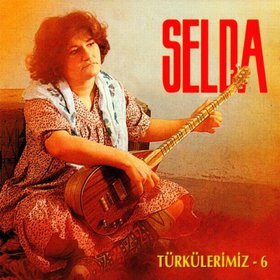 "Selda Bağcan or Selda, was born in Muğla, Turkey ... a well renowned Turkish folk music singer, composer and politic activist. Her protest style and leftist, socialist political views both in lyrical and activist means brought her a great support from the public yet caused many troubles with the military and governmental authorities. Selda Bağcan's lyrics demonstrate a political struggle as well as the problems and demands of working class and the public. Her satirical lyrics make critical references to contemporary politicians from both left and right-wings yet mostly criticizes the right-wing governments and imperialism. She both composed her own songs and covered Turkish Folk songs. Bağcan's covers involve the usage of western instruments like acoustic guitar as well as traditional ones like saz or bağlama. Her modern and universal style in covering the traditional folk songs, involving a wide variety of musical styles from progressive and psych rock to traditional folk catches the attention of many music lovers who are into different genres of music. And because of her powerful and emotional voice, she is known as (and she calls herself) bitter sound of Turkish people. She has started her musical career when she was a student at Ankara University, Faculty of Sciences, Department of Engineering Physics. The first two singles had sold around one million and following this success she somehow had to choose music as a profession. She had gave concerts in many countries including Germany, Netherlands, France, England, Belgium, Denmark, Sweden, Norway, Switzerland, and Australia. Also attended to the Golden Orpheus 1972 representing Turkey with the request of Turkey Ministry of Foreign Affairs. She mainly performed on activities mainly organized by left wing foundations and initiatives. In 1973, for the first time she toured the Western Europe. After the 1980 Turkish coup d'état, her activities were limited by the military junta and she had been arrested and jailed three times between 1981 and 1984. She couldn't attend to The WOMAD (Word of Music and Dance) Foundation Festival 1986, which was supported by Peter Gabriel, just because her passport had been seized. But the festival committee decided to add one of her songs to the official record of the festival. 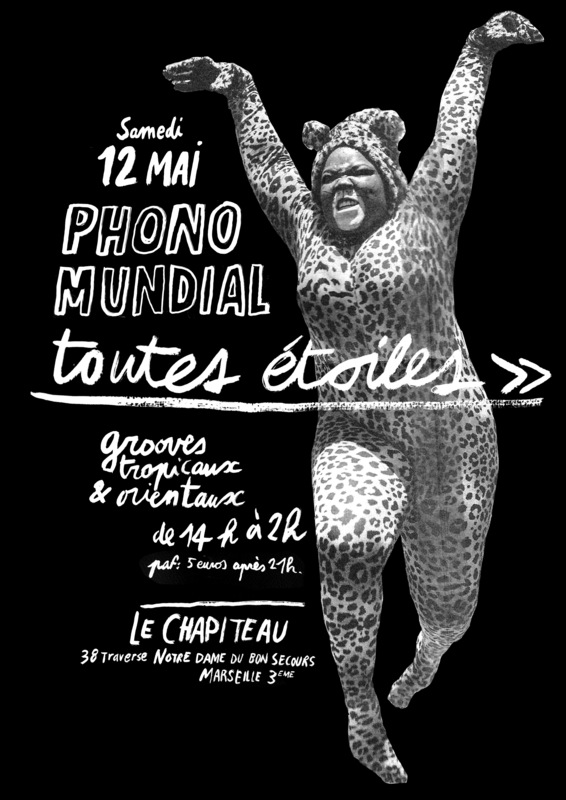 This record has helped her to receive many international invitations for festivals around the world. With the hard efforts of the WOMAD Foundation, the government returned Bağcan's passport in 1987. At the same year, she attended Rotterdam Art Festival (June 13), WOMAD and Glastonbury Festival (June 19), Jubile Gardens (June 20), Eurls Court (June 25), Capital Radio Festival (June 26). After her Western Europe tour in 1988, she gave local public concerts during 1989 and 1990. These concerts were free and hundreds thousands of people were gathered. She lives in İstanbul and runs her own business under the name Majör Müzik Yapım (Majör Music Production) ..."
Listen to "Kaç Guzulu Ceylan"
Indie folk artist Ketchup is one of a handful of acts that make up the Hong Kong twee pop scene. He's released seven albums, of which this is the fifth. It's an absolutely gorgeous record, with minimal production, focusing on Ken Tsoi's voice and acoustic guitar. I found this gem at P Tunes & Video, the little store on Chrystie Street in Manhattan's Chinatown shown in the header image of this blog. Alas, it's the only thing I've yet been able to find by him other than his contribution to this compilation. Rita Abatzi (Greek: Ρίτα Αμπατζή) (1914 – 17 June 1969) was a Greek rebetiko musician who began her career in the first part of the 1930s. She was born in Smyrna, Asia Minor, now İzmir, Turkey. A versatile singer of rebetiko, Smyrneika and other music, she was a popular performer on gramophone records in the 1930s. During that decade, the only female singer of rebetiko who rivalled her in popularity, and in the number of her recordings, was Roza Eskenazi. 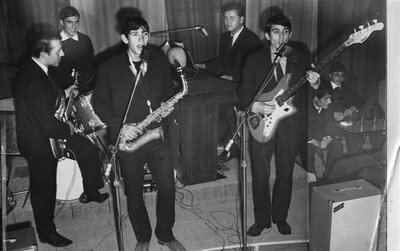 Abatzi performed with many of the most famous musicians including Panayiotis Toundas, Vangelis Papazoglou, Kostas Skarvelis, Iakovos Montanaris, Spyros Peristeris, Dimitrios Semsis, I. Ogdontaki up to Markos Vamvakaris and Vassilis Tsitsanis. Her career ended after World War II. She did not publish any discography. She died in Egaleo (Athens), Greece. Her sister, Sofia Karivali, was also a notable singer of rebetiko. GMV, or Greek Music & Video Inc. (25-50 31st Street, Astoria, NY 11102), is a self-described "superstore" about four or five blocks from my apartment here in lovely Astoria. GMV lives up to its self-description; as far as I can tell, they're the single largest retailer of Greek music in the New York City area. Remember Tower Records? These guys are like the Tower Records of imports from the Hellenic Republic. Despite GMV's proximity to my home, and despite my love for all foreign music burned into optical discs of polycarbonate plastic, I admit that I don't stop in much at GMV. The reason is simple: Other than CDs from Japan, these are the most expensive imports I've ever encountered. It's one thing to pick up five CDs at $2 each from a tiny Burmese store off the 7 train ... even if only one of them is great, you've only spent ten bucks. Greek music typically retails at anywhere from $20-26 for a single CD. This time, I was lucky. Now, we all know you can't judge a CD by it cover, but when I saw this one, I pretty much assumed it was going to be delightful. It is. 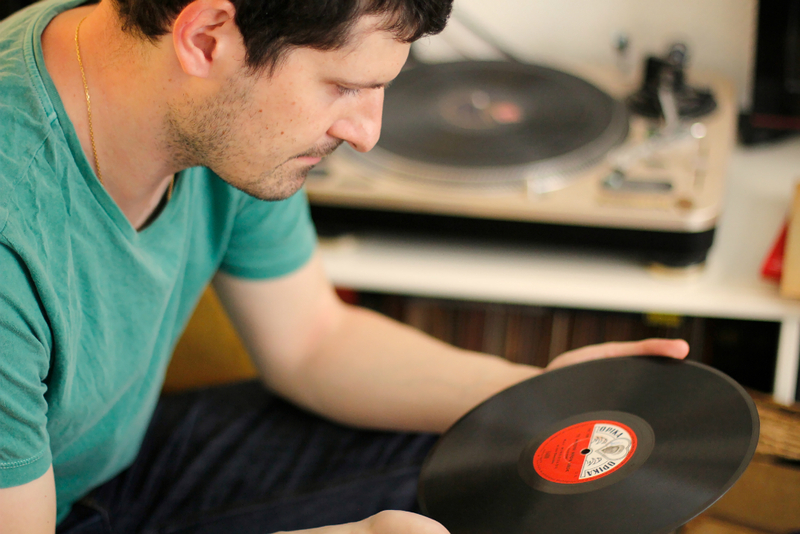 Müren recorded more than 600 records, cassettes and CDs; this collection includes, according to the liner notes, "his early radio recordings removed from commercial concern, which represent Müren's admirable performance when he was in the prime of his musical career." Grab both discs in a single RAR file here. Zeki Müren (born in Bursa, Turkey on 6 December 1931, died in İzmir on 24 September 1996) was a prominent Turkish singer, composer and actor. He was famous for his compelling voice and precise articulation in his singing of both established Turkish classical music and contemporary songs. Müren grew up in the provincial capital city of Bursa in western Turkey. From 1950 to 1953 he studied decorative arts in Istanbul at the Fine Arts Academy while launching his musical career. 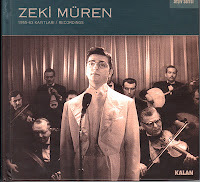 Müren’s first album was issued in 1951, at which time he was a regular singer on Istanbul Radio. In 1955, he produced his first Gold Record. In his forty-five-year professional career Müren composed more than three hundred songs and made more than six hundred recordings. He was celebrated as the "Sun" of classical Turkish music and was affectionately called "Pasha". Many of Müren's records were also published in Greece, where he also enjoyed popularity, along with the U.S., Germany, Iran, and several other countries during the 1960s and 1970s. Müren was also a gifted poet, publishing Bıldırcın Yağmuru (The Quail Rain) in 1965. Additionally, he acted in Turkish cinema, starring in eighteen films and writing many of their musical scores. Even though he did not consider himself a painter, he painted as a hobby. Müren dressed effeminately, wearing large, ornate rings and heavy make up, especially in the later years of his life. In many ways, he had a pioneering role in rendering the Turkish society more accepting about homosexuality. He, with his distinct style, remained a highly respected artist throughout his career, and in a sense, paved the way for many later, more openly gay or transsexual Turkish artists. His visual style shows many similarities with Wladziu Valentino Liberace. At the age of 23, Najwa Karam, born in 1966 in Zahle, Lebanon, a largely Christian city in the mountain region bordering Syria, released this, her first studio album. While popular in Lebanon, it didn't make much of a dent in the rest of the Arabic world. It would be another three years before she released her second album and another five before she would sign with Rotana and become a pan-Arab superstar. Her career was not exactly smooth sailing. She was plagued by a series of scandals, including eloping at 4:00 a.m. one night with Yosef Harb, a Muslim music promoter living in Canada, who was several years her junior, and--much worse--being accused in Alkefah Al-Arabi of having told a television interviewer that she had named a pet dog after the prophet Mohammed. After the article appeared, Karam filed a lawsuit, and assumed--as she didn't even own a pet--the matter would quickly be forgotten. By early 1999, however, morally incensed busybodies were frantically faxing the story to magazines and radio stations throughout the Arabic world. According to a report in a March 1999 issue of Al-Ahram Weekly, Riyad Daoud, a former member of the Jordanian parliament, publicly called for Karam's death. She was banned from entering Jordan and Qatar. 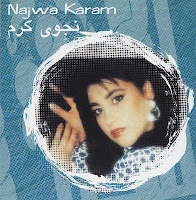 She ultimately cleared her name and is now one of the most popular singers in the Arab world. While I love all of her albums (I've found all but her third, which was released on an obscure, probably now-defunct label), this one holds a special place in my heart, in great part, for the completely hair-raising final mawwal, "Baladeeat," a track I've forcibly played to every single person unfortunate enough to have stepped a foot or two into my apartment. I'm dedicating this upload, which I've ripped using the Apple Lossless code, making each song a whopping 1,000 kbps or more, in memory of the poet Stacy Doris, who passed away two nights ago. 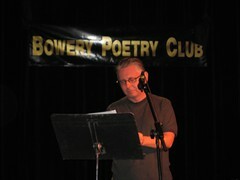 She was a friend of just about every non-mainstream poet in America and one of the warmest people I've ever met. I made her at least a couple of mix-tapes over the years and I remember she was particularly fond of Karam, and especially "Baladeeat."